You are using a version of Chrome that does not currently support the Unity Web Player plugin needed to run this app. Please try open this page using Windows, Max OS or Linux (using Wine or download Linux version). 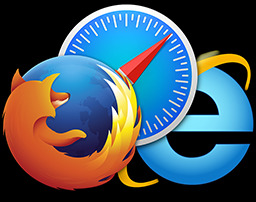 The current Browser or OS is not supported. © "Hook Wars: Pudge Revenge", 2014. All right reserved.